The 2018 - 2019 Optimist Club Girls Basketball Season is upon us! Registration: See back of this paper for registration options. Registration deadline is FRIDAY, SEPTEMBER 21, 2018. NO REGISTRATIONS WILL BE ACCEPTED AFTER THIS DATE. During this 13 week program girls of all skill levels will have the opportunity to develop and enhance their basketball skills in a fun atmosphere. The girls will also have an opportunity to use the skills they have learned in game play. Girls will be given equal playing time during games. 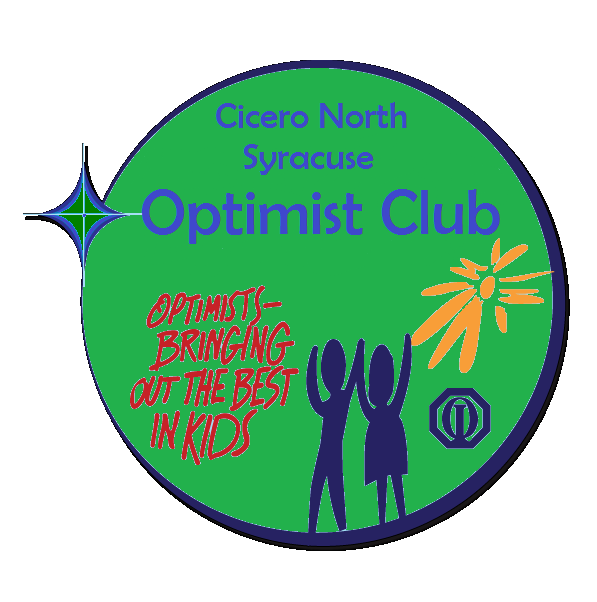 Concession Stand: CNS Optimist Club will provide a concession stand every Saturday. Available for purchase will be: Gatorade, water, coffee, tea, hot chocolate, donuts, bagels/cream cheese/butter, candy, snacks, etc. Please support our club in helping to raise funds for all the programs we provide for the youth in our area. We are looking forward to a fantastic season! !